In addition to assistance in enforcement procedures, BUGNION supports its clients in all other aspects of out-of-court dispute resolution in the realm of intellectual property, industrial rights or copyrights. Moreover, BUGNION provides consultancy and assistance in contractual matters, e.g. 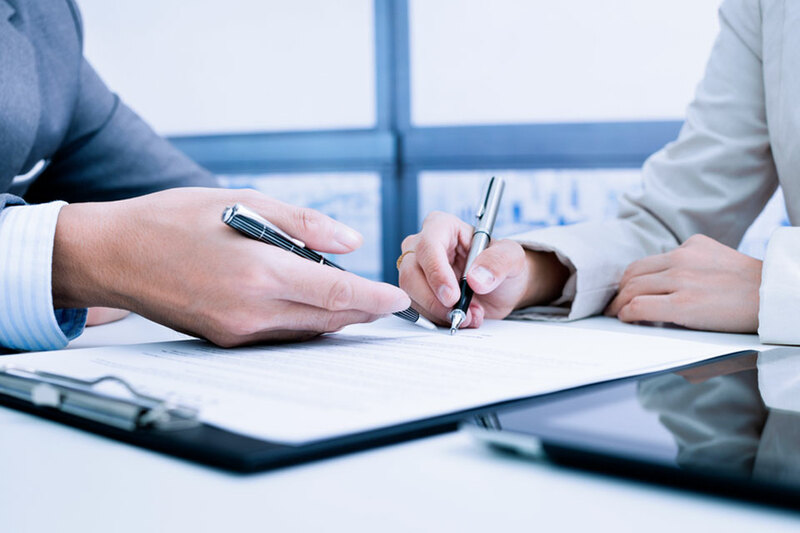 : out-of-court agreements, contracts for the assignment or licensing of rights, distribution agreements or in any case business agreements relating to industrial property titles.